Visit fascinating art museums, indulge in culinary delights and enjoy impressive performances for just a sampling of Charlotte’s cultural side. Begin your cultural journey through Charlotte at the Harvey B. Gantt Center for African-American Arts + Culture, part of the Levine Center for the Arts. The Gantt Center, which celebrates African-American traditions and contributions through music and dance, has garnered recognition for its evocative exhibitions. 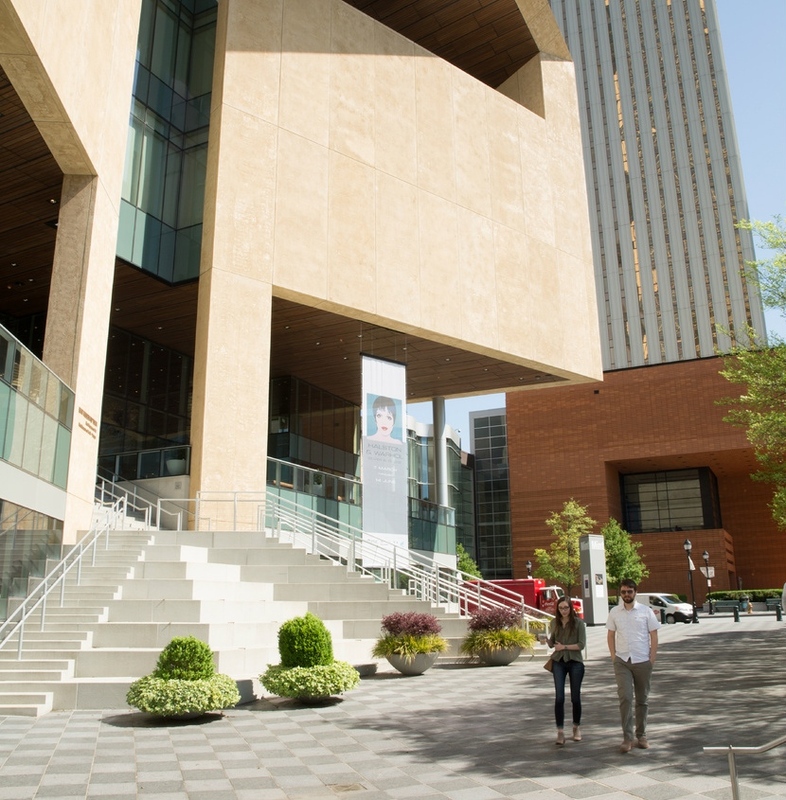 Continue your tour of city art at the Mint Museum Uptown, which is also located on the Levine Center for the Arts campus. The museum houses internationally renowned Craft + Design collection as well as outstanding contemporary and European art. It also boasts the 240-seat James B. Duke Auditorium, the Lewis Family Gallery, art studios, a restaurant and a museum shop. Join FEAST Food Tours for a unique dining experience through Charlotte’s rich culinary community and unique neighborhoods. 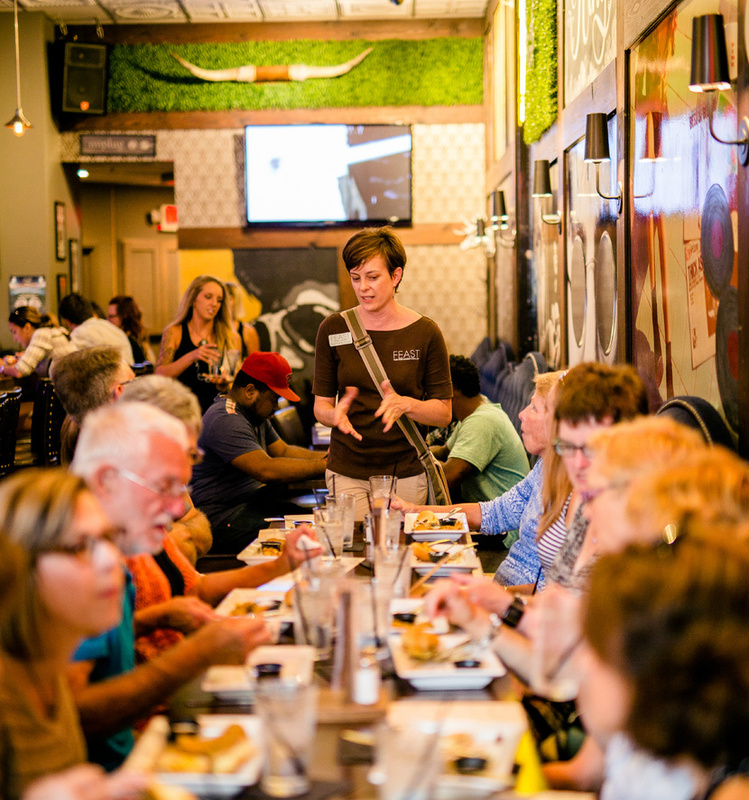 Learn about the area, and then gather around the table with chefs, restaurant owners and artisans, hear their stories, taste the city’s local flavors and discover the culinary culture shaping Charlotte’s emerging food scene. Cap off your day in the Queen City with a delicious dinner at Mimosa Grill, where elevated Southern entrees take the spotlight, followed by a mesmerizing performance at a Blumenthal Performing Arts Center theater. At Blumenthal, the Charlotte Symphony, Opera Carolina, Charlotte Ballet and top traveling acts take to the stages of the Belk, Knight and McGlohon theaters.